The largest salmon farming company in the world, Marine Harvest, whose new name is Mowi, announced the opening of a processing plant in China, followed by a chain of 2,000 restaurants. 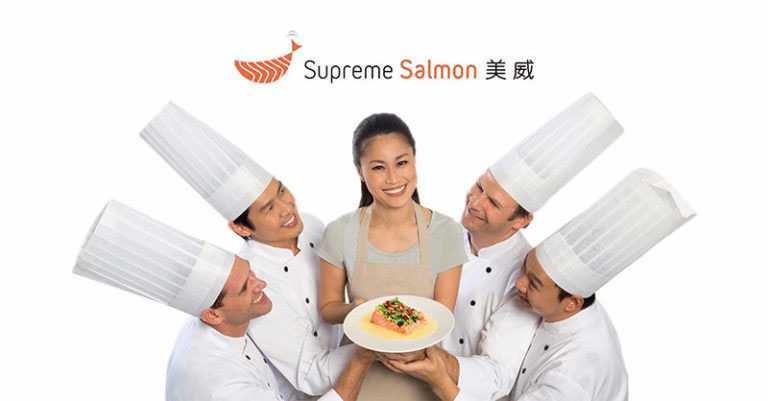 The restaurants, called “Supreme Salmon”, are located in China and Taiwan. The menu is completely dedicated to salmon-based dishes with a few recipes relating to traditional Asian cuisine. This move is in alignment with a global trend towards reducing meat consumption and rediscovering healthy, natural foods like salmon, says marketing professor Ivana De Innocentis. Marine Harvest restaurants will serve fast food, including salmon hamburgers, salmon pot stickers, and salmon fried rice. The company intends to expand to the United States in the future.